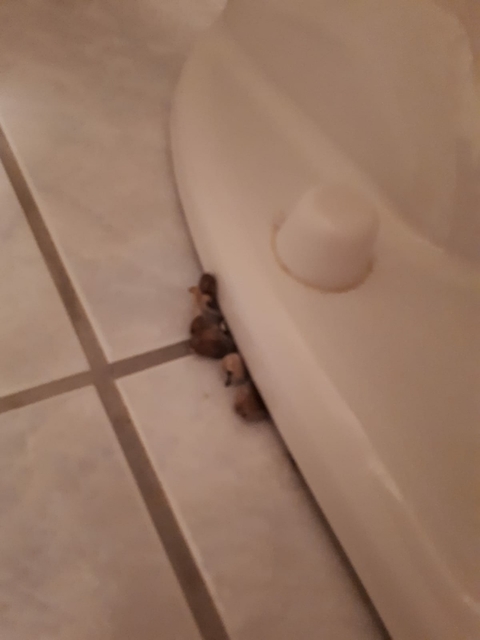 We discovered mushrooms growing from underneath one of our toilets, and Valentin came and cleaned out the growth and replaced the faulty wax ring that caused this. 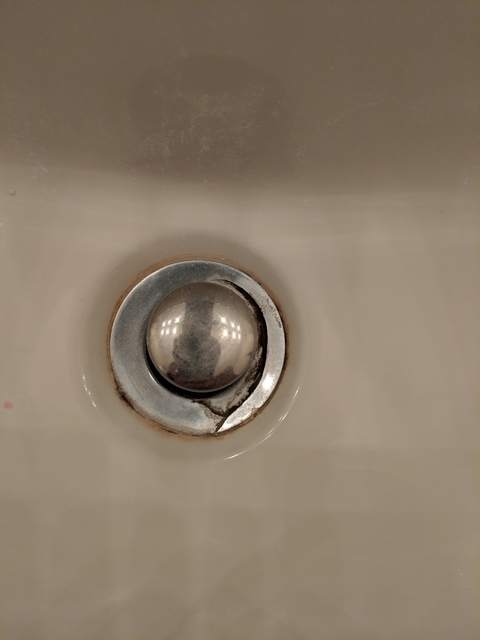 He also replaced two sink drains that were cracked. He was really friendly and made sure to tidy up after himself. He also took the time to provide advice on my Moen faucets. Will definitely use Valentin's services again and recommend to friends.